“In this current period of American politics, at this juncture in our history, there’s no way that a bipartisan path provides the way forward. The way forward is on the path California blazed about 15 years ago,” wrote Leyden and Teixeira. California, despite its mass wealth inequality, growing lack of social cohesion, poverty, and soaring housing costs “provides a model for America as a whole,” according to Leyden and Teixeira. Interestingly enough, they claimed the state’s economy is booming, although arguably not for long. They also oddly claimed the state is running on surpluses without acknowledging its debt crisis. “The public is happy with its political leaders,” they noted. However, California Gov. Jerry Brown, a Democrat, has a 44 percent approval rating. The article also does not acknowledge that the state has seen tens of thousands of residents leave annually for the last few years. 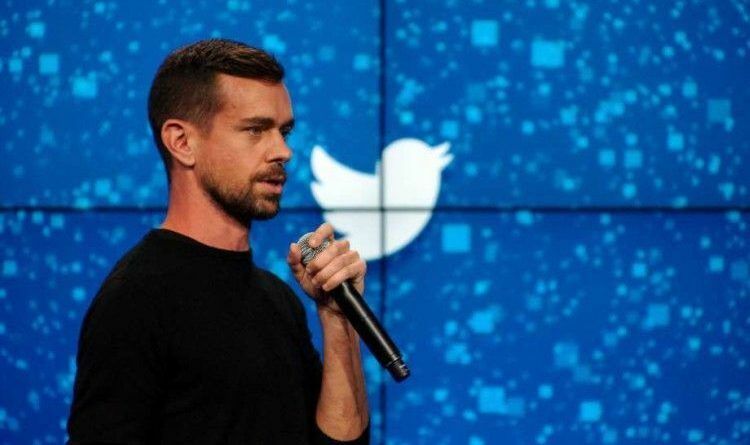 The article — and Dorsey’s promotion — is noteworth,y as Twitter has come under fire for years from conservatives over what they say is liberal bias on the platform. Twitter has long used the verification process as a form of quasi-endorsement, dispensing blue checks to favored accounts, while denying them to those out of favor. Julian Assange — the Wikileaks provocateur currently holed up at the Ecuadorian embassy in London — still remains unverified, despite his frequent protests. A spokesperson for Twitter did not immediately respond to request for comment from TheWrap Saturday. Comment instead was amply provided by the Twitter hive mind that savaged Dorsey on the platform he helped invent. One party rule's been great for free speech and other individual rights. Twitter's still banned in China, right? The best part of his Tweet is that it assumes he'd win. The article is a ridiculous left wing fever dream that calls for a no compromise, zero sum fight in which one half of the country destroys the other in a rage of moral superiority. It’s obnoxious but commonplace. @jack I really feel like you should be honest and explain this. You really think one-party ruling all is good for society?